This year will see many top biggest Bhojpuri films in releasing 2013 and 2014. Bhojpuri Movie Calendar 2013 is updated regularly with announcement of new movie release dates, poster and star cast. All the movies have been allotted with different plot of stories and actors in it. Amitabh Bachchan, Ajay Devgan, satrughan sinha jaya Bachchan, and other film actor and actres debut in Bhojpuri films. Rakhwala is an upcoming Bhojpuri action romance film,Dinesh Lal Yadav Nirahua and Rinku Ghosh in lead role. directed by Aslam Sheikh, produced by Ishtiaq Sheikh Banti and Ritu Sharma and presented by CPI Movies. Rakhwala releasing 2013. Mangal Fera is an upcoming Bhojpuri romance film, Star Cast Vinay Anand, Apurva Bit, Shree Kankani, Uday Srivastava Mangal Fera releasing 2013. Bihari Rikshawala film is being produced by Anshul Gupta and directed by Avinash Tripathi. Other main star cast Manoj Tiger, Anand Mohan, Sanjay Pandey, Kiran Yadav, Satyendra Gupta, Shradha Naval and Shruti Dubey. 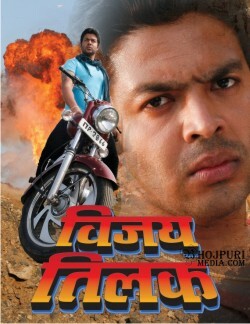 Bihari Rikshawala Bhojpuri films in releasing 2013. 'Ganga Devi' is a political thriller about reservation for women in elected bodies. Ganga Devi is Amitabh Bachchan's third Bhojpuri film. This film produced by Deepak Sawant and directed by Abhishek Chadha and other famous star Amitabh Bachchan Jaya Bachchan, Dinesh Lal Yadav, Pakhi Hedge in main rolses. 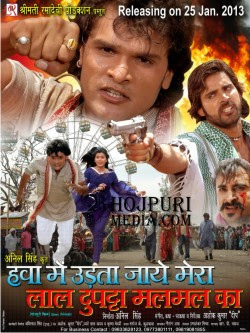 Bhojpuri film Kajra Mohabbat Wala is a comedy, romantic action film with super hit melodius songs. film is being produced by Harish Jaiswal film will be the first Bhojpury hit film of 2013. Pyar Kauno Kehl Na Hai is an 2013 Upcoming Bhojpuri Romance Film, Khesari Lal Yadav play the lead role. directed by Rakesh Kumar, Pyar Kauno Kehl Na Hai Release on 2013.
romantic and action bhojpuri film Vijay Tilak lead rolle in VIKRANT ANAND and Beautiful REENA SONi, and cast Bipin singh, Ali khan, Shakku rana, Chintan bakiwala, Anjani kr upadhyay, Mohini ghosh, Sanju solanki. This will be the first movie to be released in Maalwa. film is director Sanoj Mishra and The overall movie budget is 1.25 crore rupees. Lagal Ba Karejawa Me aag is an 2013 Upcoming Bhojpuri Romance Film. film is produced by the Sanjay s. Shrivastava. play the main lead role Shubham Tiwari and Leena Haldaar and more star cast Rima Singh, Amrish Singh, Dhamesh Mishra, Lavnaya Bethi, Ram Mishra, Santosh Shrivastav, Prakesh Vishokarma, Mona Kaji, Mukesh Malviye. 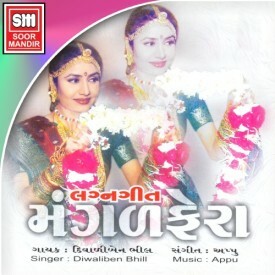 Lagal Ba Karejawa Me Release on 2013. Dil Ho Gayil Qurban The film which is a family drama The film has been shot at Gujrat entirely and showcases true story from Bihar. 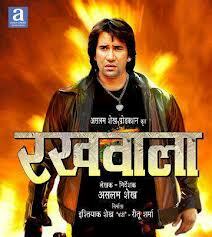 film is directed by Mithilesh Avinash and Producer R S Tiwari. Rama Shankar Tiwari, Mohini Ghosh, Avinash Shahi, Priya Sharma are the main casts of the film. Upcoming film Hawa Me Udta Jaye Mera Lal Dupatta Malmal ka release start on 2013. this movie is produce by Anil Singh and lead role Khesari Lal Yadav. 2 comments for "List of Top 10 Bhojpuri Upcoming Film 2013 - Bhojpuri 2013 New Movies Releasing Dates"